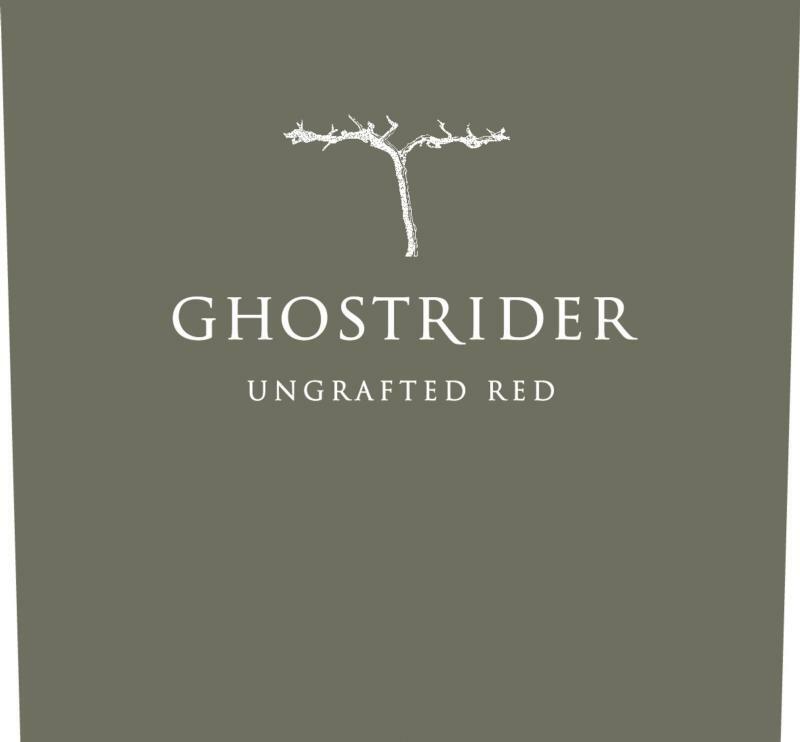 We started Ghostrider as a way to bring to the market a great tasting red blend that you'll enjoy drinking anytime. Ghostrider grapes are sourced through central valley vineyards that produce rich and elegant wines. This handcrafted wine shows complex fruit and has a gentle, well balanced finish. It can be enjoyed on its own or with a variety of foods. At Ghostrider, we only make a red blend so we focus 100% of our time, resources and passion around just this one wine. We hope you enjoy it and share it with your friends.